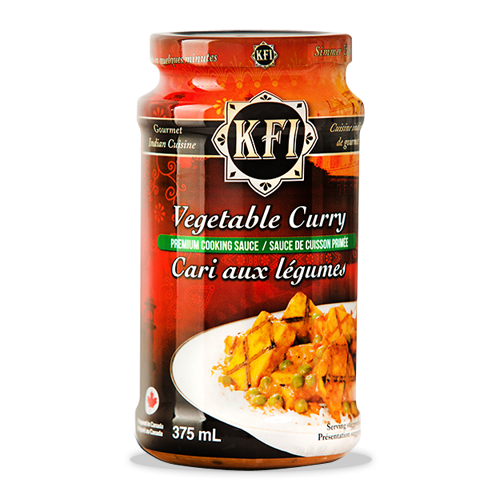 The Vegetable Curry sauce is made from a delicious blend of spices, fresh ginger and garlic, onions and tomatoes. 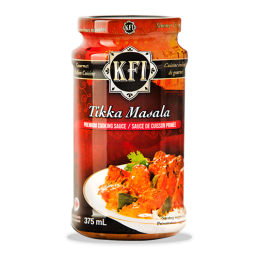 This traditional style sauce makes a great base for a variety of delectable vegetable curries including matter paneer (Indian cheese & peas), Rajma (kidney beans), and Aloo Matter (potatoes & peas). 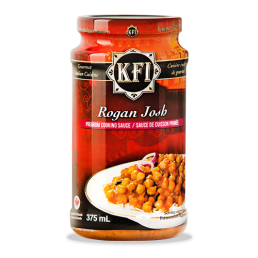 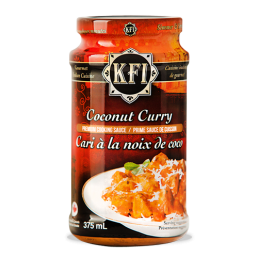 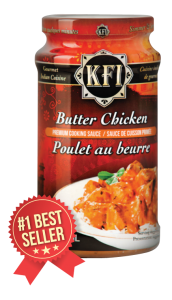 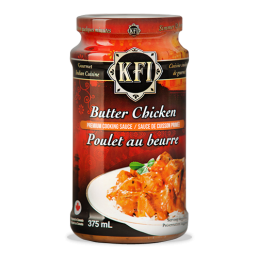 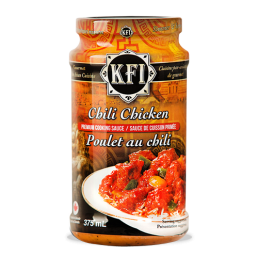 This base can also be used in an assortment of other foods to give it that Indian spice such as stews, stir fry, or pasta. 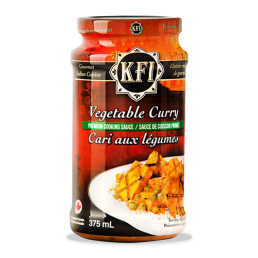 Vegetable Curry Ingredients: Canola oil, olive oil, spices, onions, ginger purée, salt, tomato paste, modified corn starch, water, citric acid. 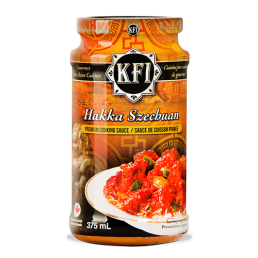 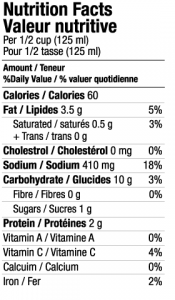 Love this sauce, but hard to find in Ottawa!